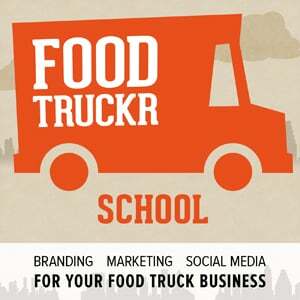 In this episode of FoodTruckr School, we talk with Matt Berkland from Truckily.com about best practices and tips for sharing your location on social media. How often do you share your location? How much time do you give your customers to locate you? What do you include in a tweet versus what do you share on Facebook? All of these questions, and more, are addresses in today’s episode. In addition to that, we get to learn more about a sweet social media tool called Truckily! Truckily helps us better manage our multiple social media platforms for our truck, all in one spot. It’s about convenience, but it’s also about giving you more time to devote to your truck and customers. Why it’s a huge mistake not to collect your customer’s email addresses. The psycology of email and why it’s the the #1 form of communication online . Specific examples of what you can email your customers – things you probably didn’t think of. Why only relying on social media is playing a very dangerous game. Specific tools you can use to take your social media efforts to the next level. What you can do right now to get started now with your email marketing campaign. 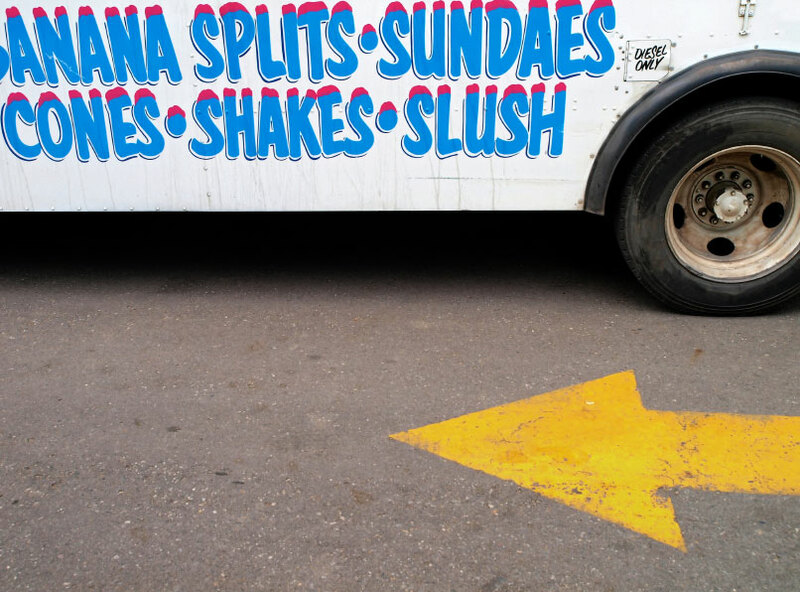 Thank you again, for listening to this episode of FoodTruckr School. Truly, we hope you don’t just listen, but you also take action and actually think about your brand, what it means and how you might be able to improve it. Also, be sure to subscribe to FoodTruckr School on iTunes so you can get new episodes directly downloaded to your mobile device or computer! 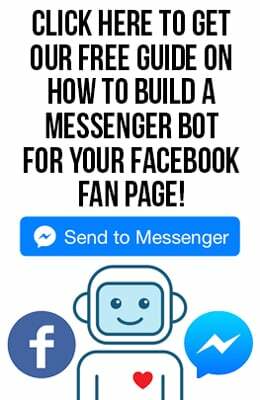 You can subscribe easily by clicking here. FoodTruckr School has recently been featured in the New & Noteworthy section in iTunes, and we’ve have climbed as high as #12 in the overall business section! Thank you for your support, and we appreciate your time and your honest reviews and feedback too! We’re here for you, and happy holidays!